Abstract—In order to avoiding the materials shortage or price monopoly, the downstream manufactures will purchase materials not only from one upstream supplier. This paper focuses on the multi-source topic to provide a aterials demand model with Farlie-Gumbel-Morgenstern family of bivariate distributions. The empirical data is conduct to evaluate the RMSD of the proposed model and previous model. The results show that the model has better fitness than previous model. Index Terms—Farlie-gumbel-morgenstern family of bivariate distributions, multi-source ordering, materials demand quantity, recency, ordering time. H. H. Huang, is with the Department of Business Administration, Aletheia University, Taiwan, ROC (e-mail: hoyasophia@gmail.com). 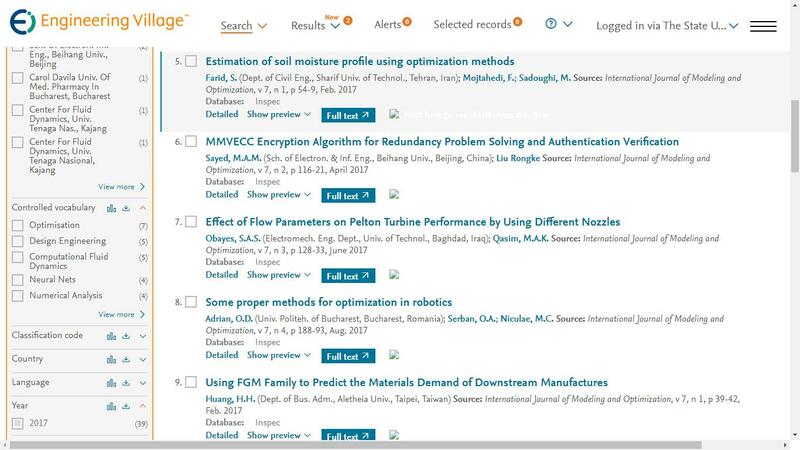 Cite: H. H. Huang, "Using FGM Family to Predict the Materials Demand of Downstream Manufactures," International Journal of Modeling and Optimization vol. 7, no. 1, pp. 39-42, 2017.